As a parent, there are many things that you look forward to with both excitement and dread. When your kids start walking, move out of the crib, and starting preschool bring freedom, but also sadness at the realization your baby is growing up. One of the most anticipated activities between toddler and parent is potty training. Getting rid of diapers is the ultimate act of independence for your child, but it does.not.come.easy! I’m sure you’ve heard your fair share of potty training nightmare stories, so it’s no wonder that parents often head into this exciting time with fear- I know I did. But potty training can be fun if you have the right tools. That’s where the Pull-Ups® Potty Partnership comes in! 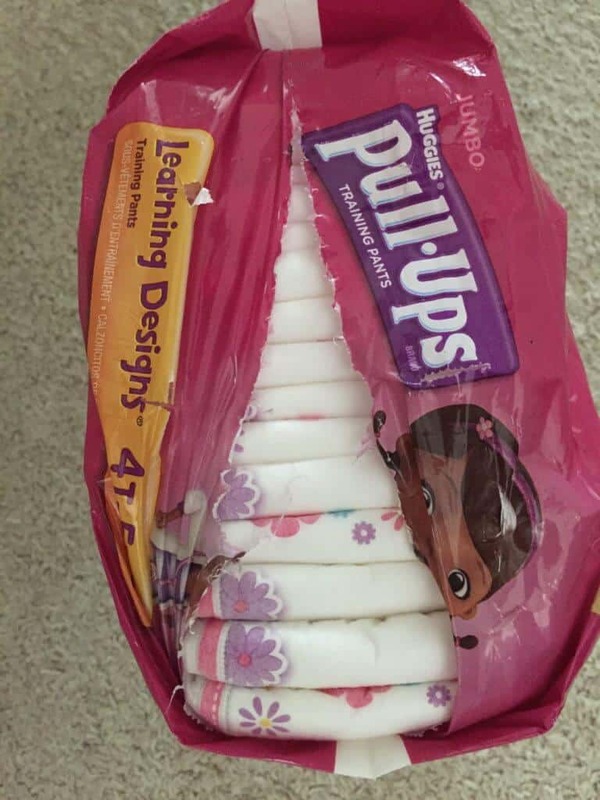 The Pull-Ups brand is introducing a whole new way to potty train that takes your child’s individual personality into account. 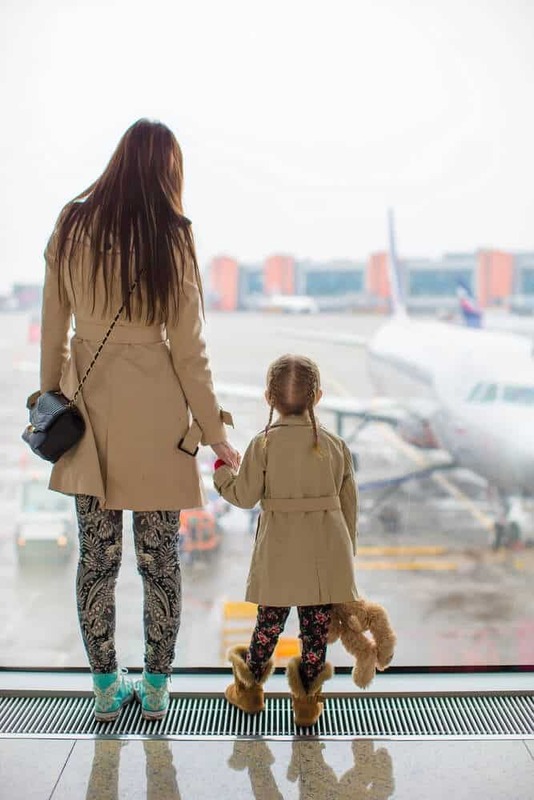 This was big for me, because I would listen to stories of my mom friends training their kids and would think, “But my daughter is so different!” To start the journey, parents will take a potty personality quiz to determine which personality their child resembles and get customized a potty training journey from the very beginning. The quiz will give you tips based on your child’s potty training personality, which could be: the Puppy, the Owl, the Bear Cub, the Turtle and the Squirrel. Pull-Ups partnered with child development expert Dr. Heather Wittenberg and did a done a ton of research and observation of personality types in young children, along with a child development expert, so you can feel safe using their methods. The best part is they also offer tips, tools and advice to help you and your child work together (not against each other! ), including potty charts, stickers and games. Once your child is showing signs of potty training readiness and you’ve determined your child’s personality type, you’re ready to get training! As a mom to one pretty stubborn child, I’d have to say one of the most important things to keep in mind when potty training is every child is different. Just because your best friend’s child trained in an afternoon, doesn’t mean yours will (and they probably won’t!). Instead of fighting with your child, use the results from their personality quiz to work with them. Potty training is usually a months-long journey, so try and keep your expectations in line and not just think about it being done and over with. Think of potty training as a partnership with your toddler, and a time to bond together. After all, potty training can set the tone for how you handle problems with your child as they develop! Start with a good foundation by having a positive potty training experience. Before you even start the journey, make sure your child is interested and exhibits common signs that they are ready to ditch the diapers. 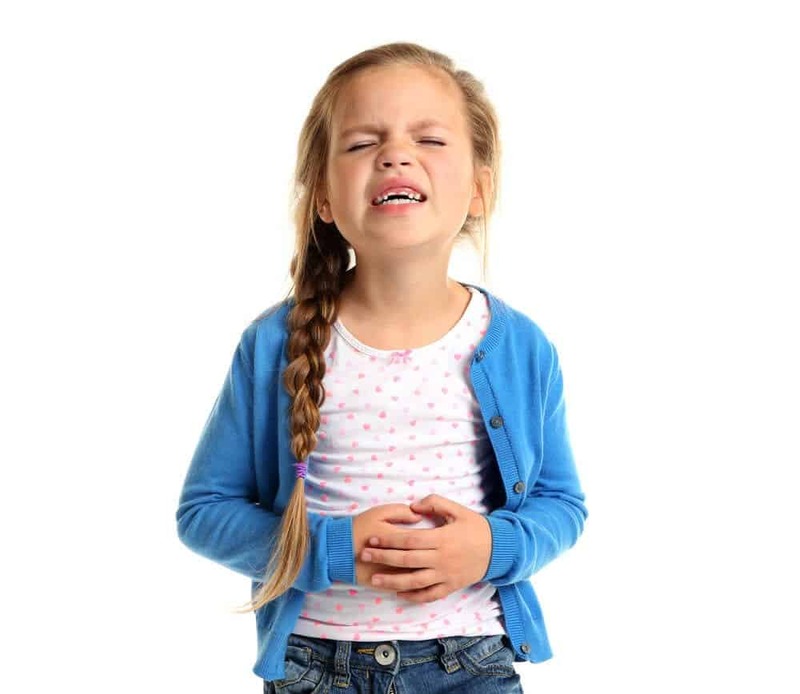 Some of these signs are having a dry diaper for long periods of time, discomfort with wearing a soiled diaper, and telling you they’ve just gone. I bought a potty chair a year ahead of time, thinking it would spark interest in my daughter. But it just sat in the bathroom untouched. We talked about using the potty for a full 6 months, with a “no, thank you. I go in my diaper” as her usual response. Then one day, she told me she had to go, and our potty training journey began. We went out that day and she got to pick out Pull-Ups Training Pants to help us make the transition out of diapers. We liked the ease of Pull-Ups Training Pants because they look and fit more like underwear, and she can easily slide her pants on and off in a hurry. Plus, as a mom I like the peace of mind knowing we didn’t have to worry about huge accidents at every turn! Pull-Ups Training Pants are designed specifically to help teach potty training skills. 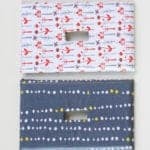 They look and fit more like underwear, giving your child the independence to slide his pants on and off, while also providing consistency for any learning style throughout his potty training journey. Pull-Ups help your child recognize potty training as a significant milestone in their development by providing independence, teaching physical and cognitive skills, and offering a consistent representation to your child of their potty training journey. Pull-Ups Learning Designs Training Pants have designs that fade when wet – so kids see the difference between wet and dry. Pull-Ups Cool & Learn Training Pants provides a brief cooling sensation when wet to help to help you teach your child the signs of when they need to go. 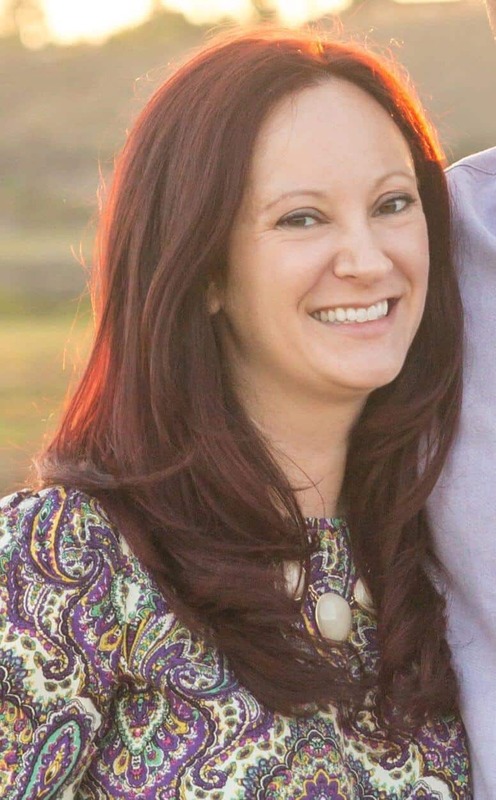 Ok, now back to my story because I’m sure you’re here to read about a real mom’s potty training experience! My daughter began training 3 months before her third birthday, and I have to say it was so successful because I chose to rely on her potty training personality, the Puppy. Puppies are kids who are ready (and willing!) to potty train, and they love their routines. They are also motivated by rewards, which comes in handy when you’re trying to avoid carpet stains. Like I mentioned before, potty training was not even a possibility until she was ready so I can’t encourage you enough to take the potty personality quiz and let it guide you through your training journey. 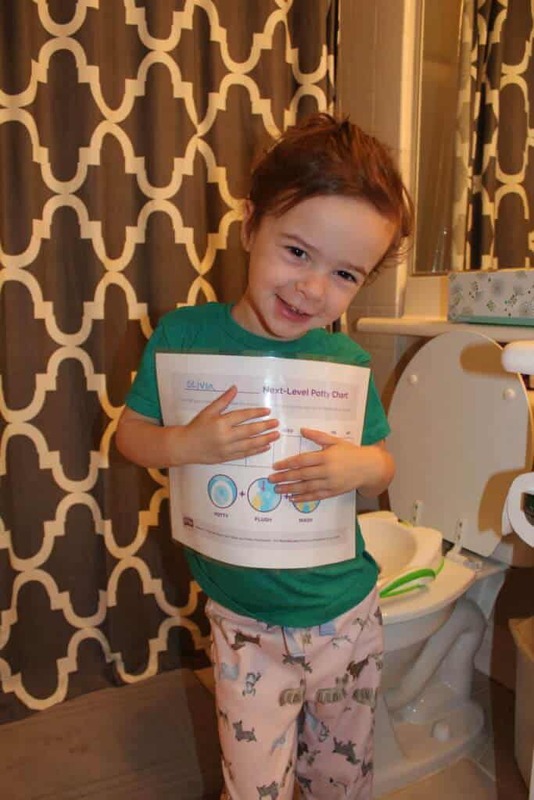 While potty training usually takes much longer for most kids, we were fully trained on #1 in a month- as in, no more accidents during the day or night! 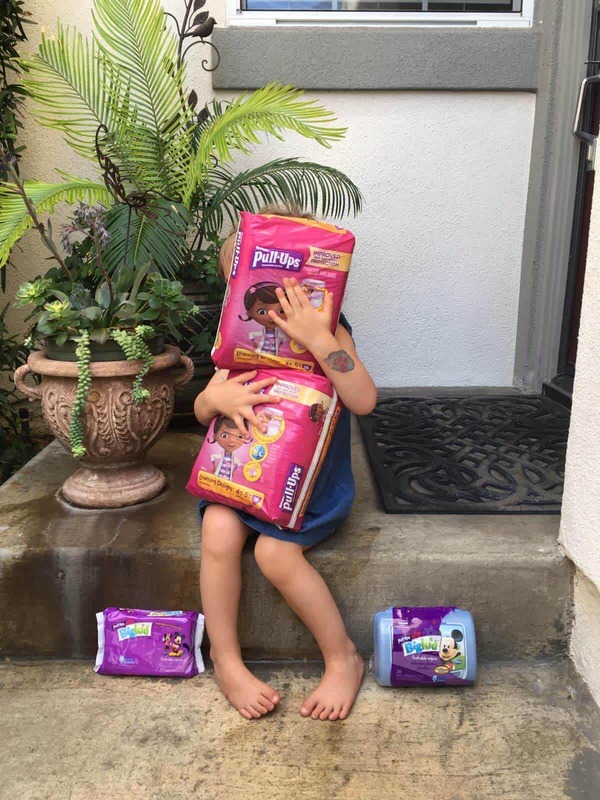 Puppy potty personalities typically potty train pretty quickly and easily, so we were lucky! 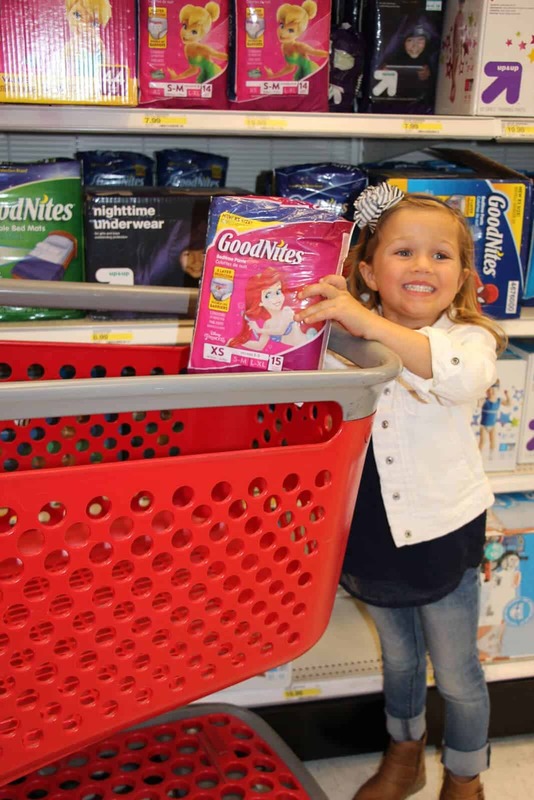 Plus, having specific tips from the Potty Partnership on helping her know when to go to the bathroom, potty training away from home, transitioning to big kid underwear and more was super helpful! However, it’s been 6 months, and we are still struggling with going poop on the potty and that’s why I’m here today. My daughter is starting preschool in the Fall, and while we don’t want to rush anything,I’m hoping to wrap up our potty training journey. 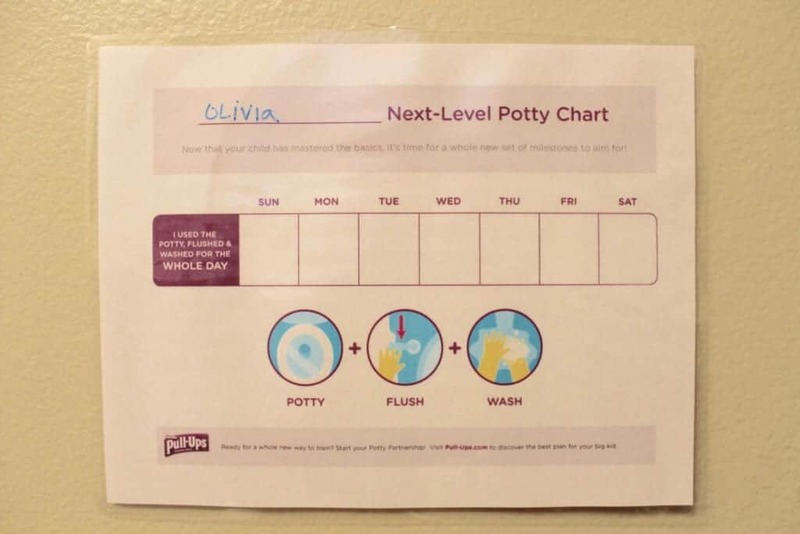 First up, we are using the “Next-Level Potty Chart.” Every time we visit the bathroom, she knows exactly what to do because of the helpful pictures, but also that she needs to use the potty all week long. 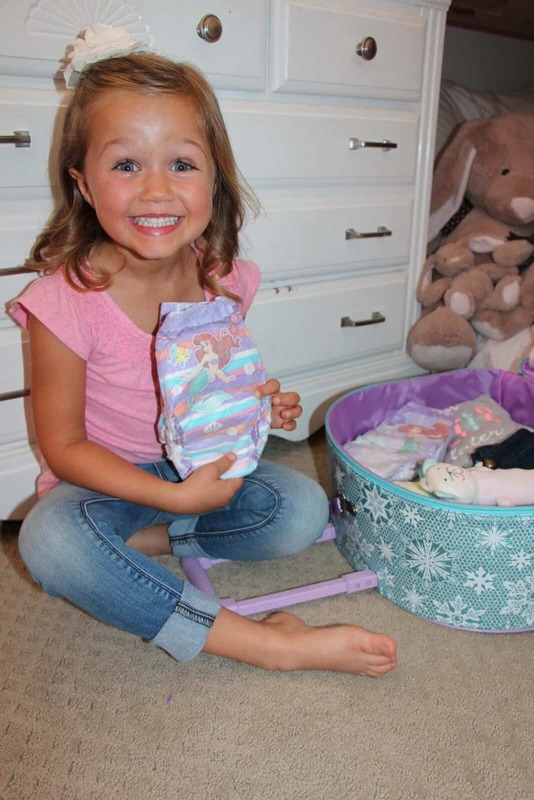 Plus, it’s fun for her to show off her potty progress to our family and friends! I’ve also found some of the Pull-Ups Pointer videos to be extremely helpful, and I’m sure you will too. Here are just two that address the issue of pooping in the potty and the general struggle of maintaining long-term potty training. They are quick snippets of advice given by Pull-Ups partner and child development expert Dr. Heather Wittenberg. Here are just two that address the issue of pooping in the potty and the general struggle of maintaining long-term potty training. 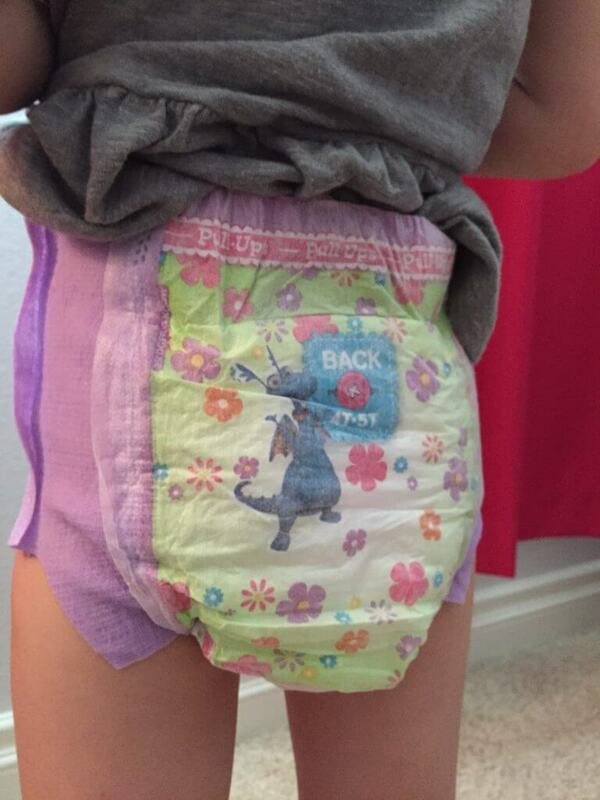 Moms and dads struggling with potty training struggles – check these out! 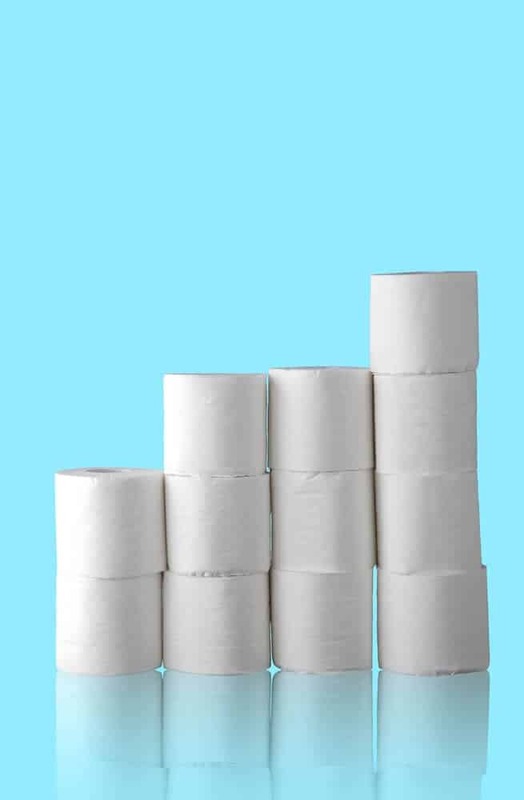 If you have other potty training questions or concerns, Dr. Heather Wittenberg answers even more of these on the Pull-Ups YouTube Video page. We are still on our potty training journey, and before I know it, it will be a distant memory. Like so many other things in our kids life, I encourage you to find joy and excitement in this time. They are on their way to being big kids and we should cherish the moments they need and allow us to help them master such a huge part of their life. Happy potty training!